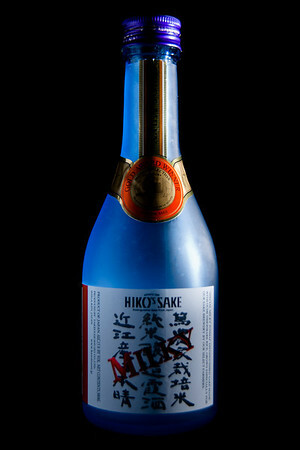 The other night my wife went to a Sake tasting, and brought home some of the empty bottles. She wanted to see if my daughter, who is learning Japanese, could read the bottles. She could read most of the "normal" writing, but only a few of the kanji.